Step machines enable great workouts. Mini step machines, vertical climbing machines, twister stepper machines, freestyle step machines, as well as air walking machines burn fat, boost metabolism, fight depression, and reduce stress from at home! The regular use of these machines slows down signs of aging and strengthens the immune system, which can even be seen by an improved posture. 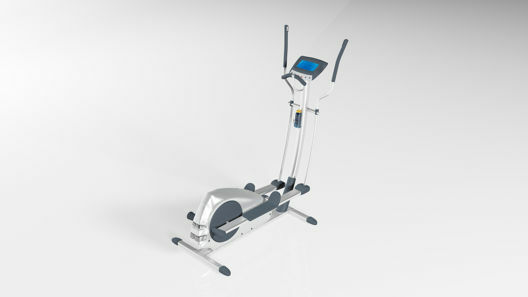 Stepper machines can come freehanded, with handle bars, or resistance bands. Most step machines can be made foldable for easy storage. Some brands prefer on-board computers and displays to monitor and display key metrics. Mini stair climbing machines mimic the movement of climbing stairs, which enables a tough workout for the full body. 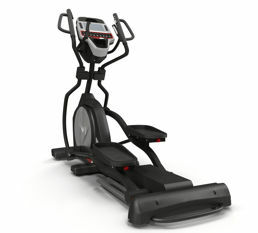 Stair climbing machines improve one's fitness and muscle building. Mini stair climbing machines allow sportsmen and women to do so at home! Vertical climbing machines enable a similar workout as experienced by rock climbers. Vertical climbing machines are affordable, highly calorie burning, fitness machines which enable sportsmen and women to do body-sculpting. Vertical climbing machines train the same muscles used by rock climbers, they utilize the users body weight allowing a workout for the full body. In comparison to treadmills, vertical climbing machines put less pressure on the lower joints, while burning more calories. Results are lean legs, shaped butts, toned arms, hard abs and a slimmer body. Twister stepper machines combine the stepping movement with a twist action which helps sportsmen and women to tone their thighs and butts without putting stress on joints. Feet can be moved up and down as well as side to side. The resistance can be made adjustable and in combination with exercise bands further muscle groups can be trained. Digital displays and on-board computers can be added to show the total count of steps taken, calories burned and more. Freestyle step machines allow more versatile exercises and allow a smooth increase of walking speed up to a full run. 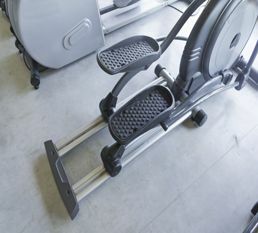 Air walkers allow a longer stride, a full range of motion and a handle bar for each arm which is connected to the leg pieces provides an upper body training. Air walkers allow the movement of the legs in all directions, strongly decreasing the impact on knees, ankles and joints.